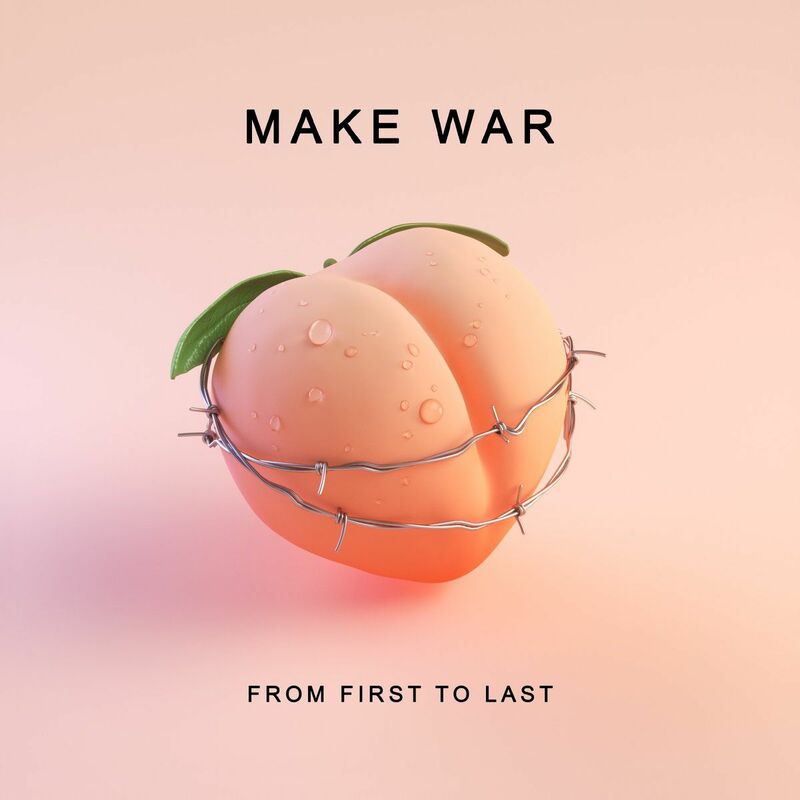 Skrillex x From First to Last - "Make War"
Skrillex (Sonny Moore) used to be the singer in From First to Last, but hasn't been with the band or released anything with them in 10 years. 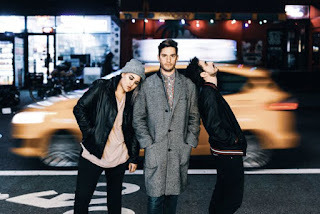 They just released new song "Make War", which features Skrillex back on vocals. Check out a clip below and find it on Spotify and iTunes.